The Kaisando, or Founder’s Hall, at City Center, honoring Suzuki Roshi. Photo: Shundo David Haye. 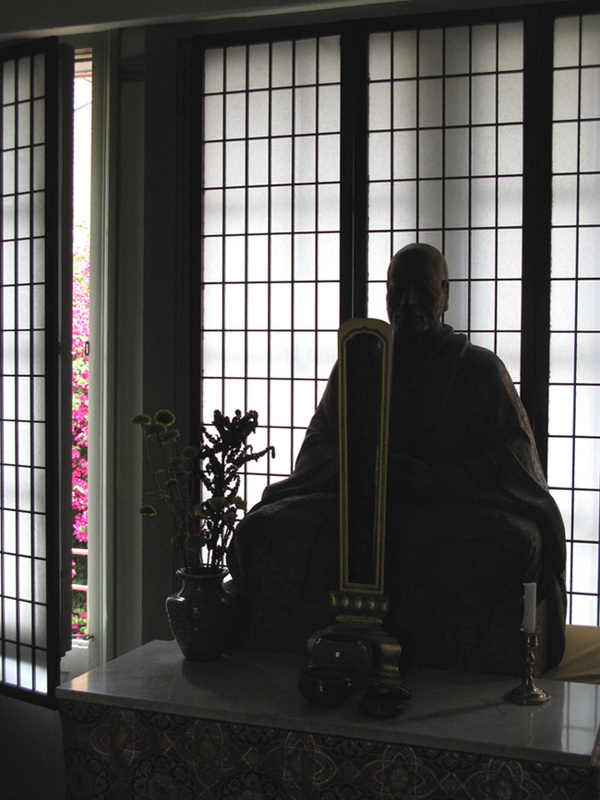 This site serves as a gathering place for members of the wider San Francisco Zen Center sangha (community) to honor and remember dharma friends who have died. It was started in January 2011 after three significant members of our community passed in quick succession. Some posts were backdated for chronology.